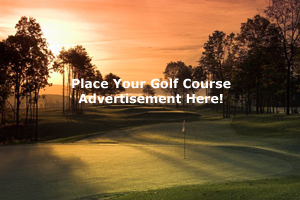 Check the bucket lists below you wish to add the Fort Saskatchewan Golf Club-Fort Saskatchewan Golf Course to. Create or update your bucket lists in your account settings page. 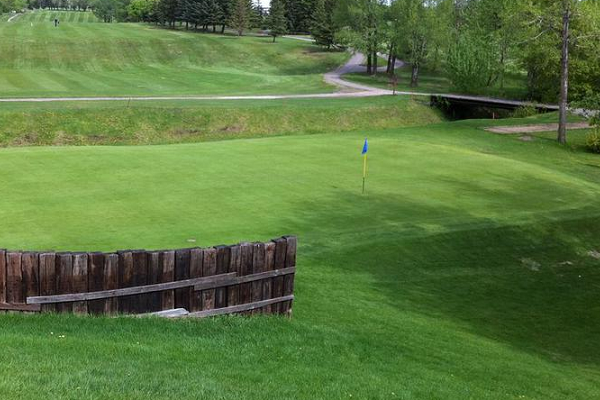 Check the bucket lists below you wish to add the Fort Saskatchewan Golf Club- to. Create or update your bucket lists in your account settings page. The Fort Saskatchewan Golf and Curling Club is a year round hub of recreational and social activity in the friendly community of Fort Saskatchewan, Alberta. Visitors are always welcome. Stop by and give our golf course a try. Our course plays over 3,000 yards for nine holes and our green fees are very affordable. Play a second nine for just a few dollars more, or take advantage of some of our great green fee special offers. * Please check with the Fort Saskatchewan Golf Club for current price information. Please login to leave a comment on the Fort Saskatchewan Golf Club. Please check with the Fort Saskatchewan Golf Club for current price information.